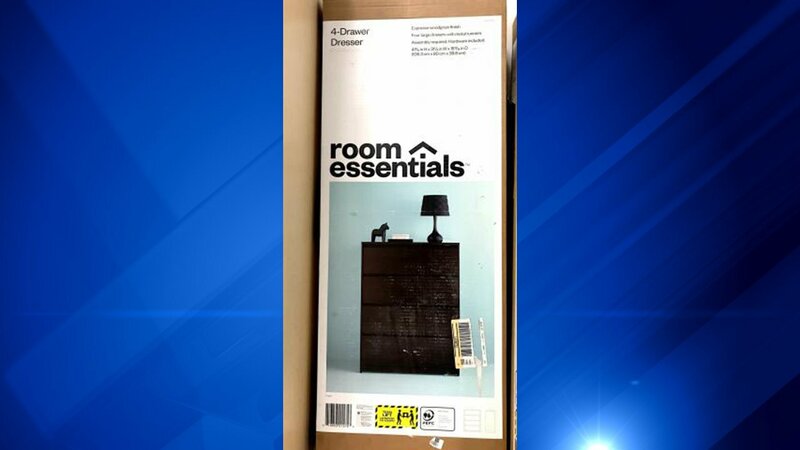 Target has recalled Room Essentials 4-drawer dressers after receiving reports of drawers tipping over or collapsing, the U.S. Consumer Product Safety Commission said Wednesday. 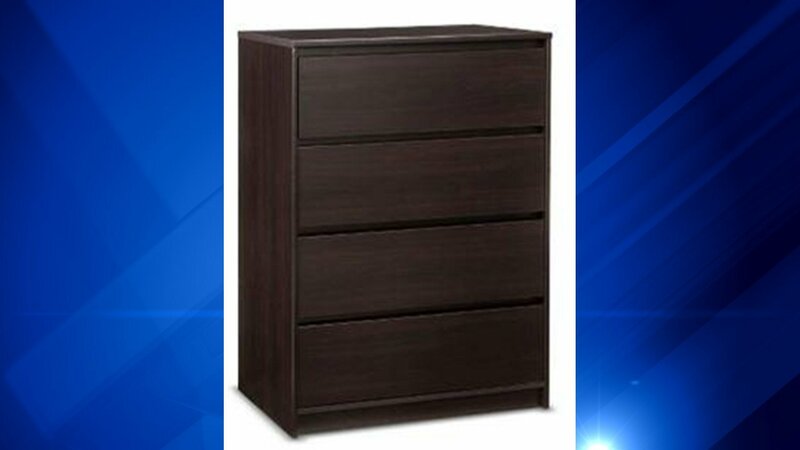 About 175,000 drawers are being recalled. No injuries were reported, but 12 reports of tip-overs and collapses, including tipping over on two three-year-old children, were received. 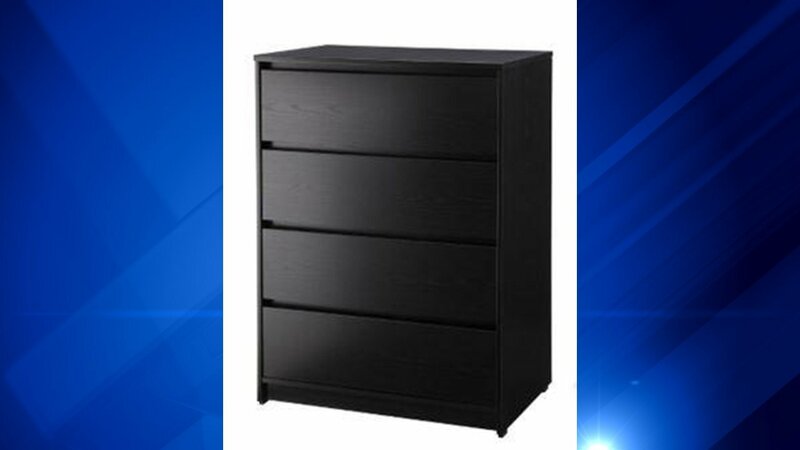 The drawer could be unstable if not anchored to the wall, the commission said. The dressers come in three colors. Model number 249-05-0103 (black), 249-05-0106 (espresso), or 249-05-0109 (maple) is printed on the product's packaging. 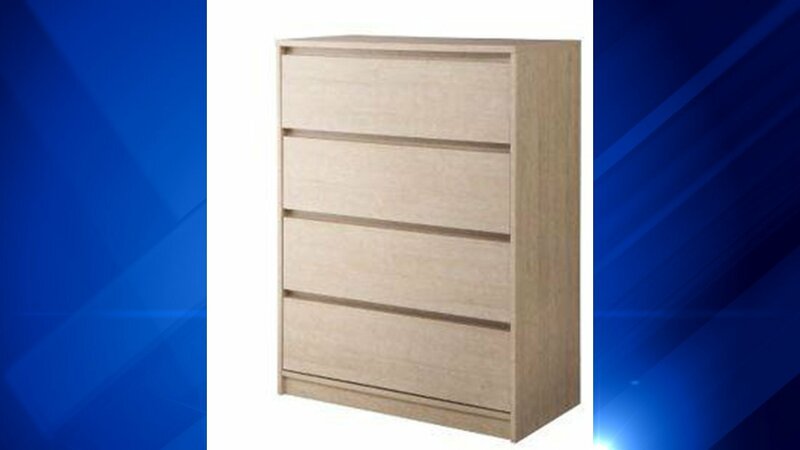 Consumers can receive a full refund by returning the dresser to any Target store. For more information call 800-440-0680 from 7 a.m. to 8 p.m. CT; visit www.target.com, click on "Recalls" and then "Furniture;" or visit www.Facebook.com/Target.